How best can we measure school performance and evaluate improvement programmes? Where can we find transparent, reliable and robust data with which to validate hypotheses, initiatives and educational programmes? We gather both qualitative and quantitative information, to describe situations and formulate hypotheses about variables and other phenomena that intervene in the diagnosis and evolution of any educational and social program being evaluated. We analyse identification strategies and propose the most appropriate ways to achieve the desired improvement objectives; tailoring our advice to meet the specific requirements of the educational system, centre, and improvement projects to be undertaken (ex ante)o completed (ex-post). 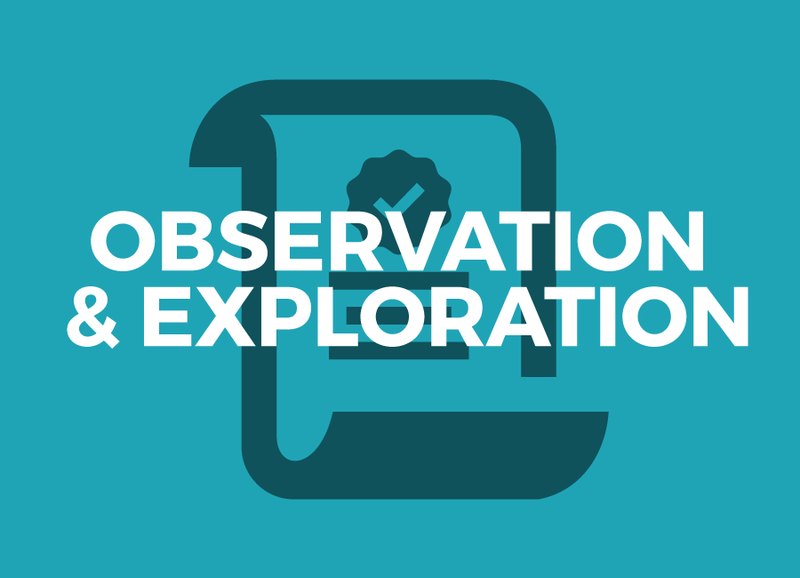 We apply the techniques, methods and procedures of observation or evaluation most appropriate to the context or circumstances at hand, with the aim of creating results that will allow us to make comparisons with the original hypothesis, either in terms of causality or in significant associations between variables. 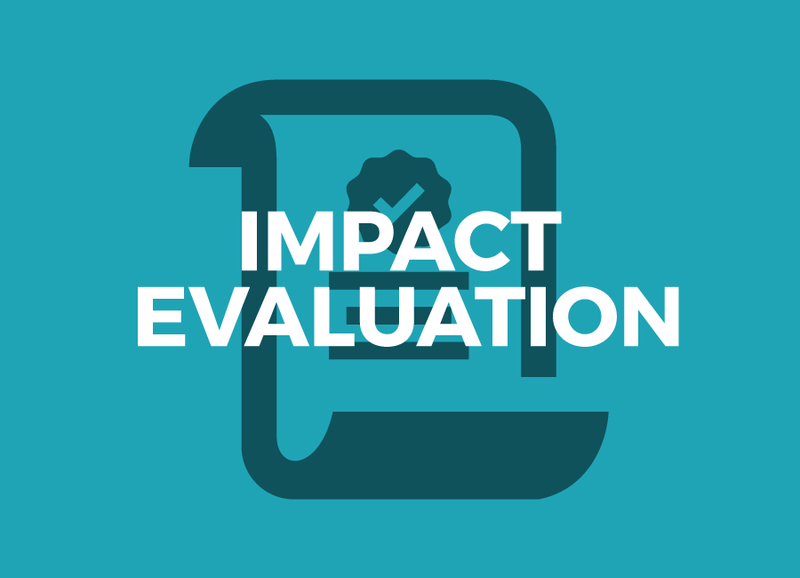 The reliability of the evidence gathered from evaluation allows for the identification of strengths and weaknesses, areas for improvement, the introduction of innovations, Informed decision making or expansion of the program to new recipients. Evaluation is a complex process. There is no single technique for measuring schools’ performance, any more than there is for analysing and evaluating all educational programmes. The choice of strategy and evaluation technique needs to meet demand and suit the type of information you wish to gather. Society & Education provides a portfolio of services which offers specific answers to the principal questions which anyone responsible for educational or social decision making ask themselves in the quest for improvement, quality and innovation. Do you know the advantages of applying techniques and methods of observation and of evaluation of educational and social strategies, programs and research projects? Do you want to explore associations or relationships between the different variables which intervene in the functioning of the system, in the results of your projects or programs, in the characteristics of your organization, the functioning of your center, the efficiency of your intervention strategies? Do you want to find out if there are causal relationships between the program’s intervention projects and obtained results? 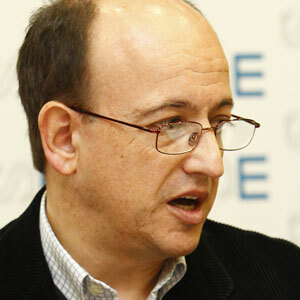 Bachelor and Doctor of Economics from the University of Extremadura. He is currently a Professor of Public Finance in the Economics Department at the same university. 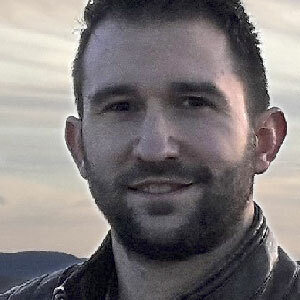 His research experience focuses on techniques to measure the efficiency of the public sector and the economics of education. Assistant Professor in the Department of Economics and Business in the Faculty of Economic and Business Studies at the University of Alcalá. 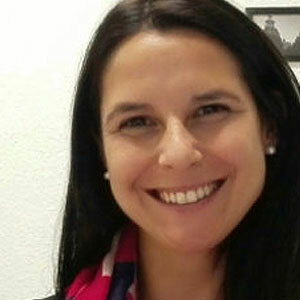 Her areas of research are assessing the performance of public entities and applying robust non-parametric boundary techniques, together with impact assessment methods and special regression models. Doctor of Economics from the Complutense University of Madrid. Professor of Public Finance and Fiscal System in the Department of Applied Economics VI at UCM. 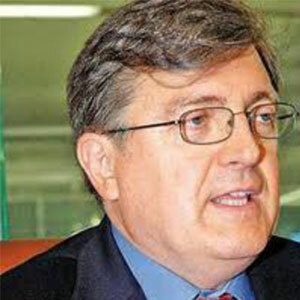 He teaches classes on the Economics of Public Expenditure, the Business Fiscal System, and the Economics of Taxation. His areas of research are: efficiency and productivity in the public sector, impact assessment and causal inference, and the economics of education. 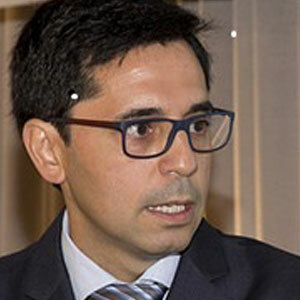 Assistant Professor in the Department of Economics and Public Finance at the Autonomous University of Madrid and associate researcher at the Uruguay National System of Researchers. 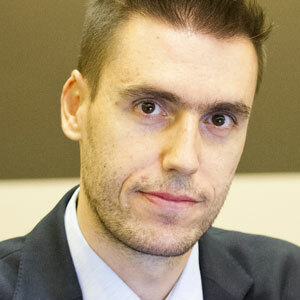 Doctor of Economics from the Complutense University of Madrid (2015); Master of Economics with a specialty in the Public Sector from UCM (2011) and Bachelor of Economics from the University of the Republic of Uruguay (2008). 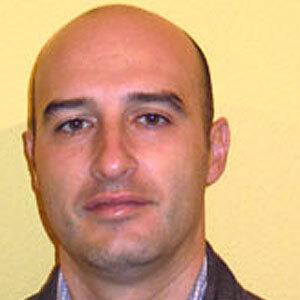 Associate Professor of Economic Analysis at the University of Extremadura. Faculty of Economics and Business Sciences. Research group: Public Economics. Research areas: Economics of Education, Impact Assessment. Associate Professor in the Department of Educational Research Methods in the Faculty of Education at the Complutense University of Madrid. Member of the Research Group on Quality and Assessment of Educational Institutions. 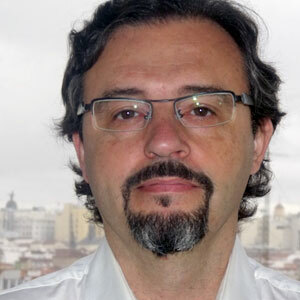 Professor of Educational Research Methods at the Complutense University of Madrid Department of Research and Diagnostic Methods in Education – Evolutionary and Educational Psychology. 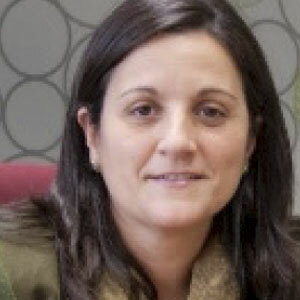 Co-director of the MESE Group (Measurement and Evaluation of Educational Systems) at the Complutense University of Madrid (UCM). Data analyst specializing in education and expert on educational statistics. His field of work focuses on the determining factors that improve or worsen educational systems, the improvement of schools and systems, and the balancing of the relationship between intelligence and performance. Before dedicating himself to research, he was a journalist specializing in education. 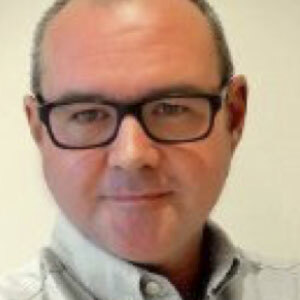 Member of the teaching and research staff for the Faculty of Political Science and Sociology at the Complutense University of Madrid in the Department of Sociology IV (Research Methods and Communication Theory). Member of the research group MDCS: ¿Dialectical mediation of social communication? 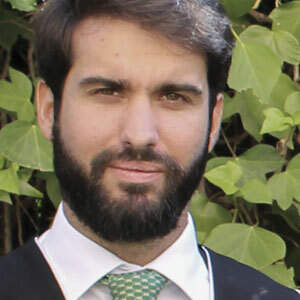 Graduate in Law and Political Science at the Autonomous University of Madrid, where he also completed a Master’s degree in Democracy in Government. Doctoral researcher in the Law, Government, and Public Policy program. His areas of specialization are Political Theory, Educational Theory, and qualitative research in Education. Professor of Sociology at the Department of Sociology II (Social Structure) at the National University of Distance Education (UNED). Doctor of Sociology with Outstanding Honors from UNED. In 2012 and 2013, he directed the Research Department at the Center of Sociological Research (CIS). Associate Professor at the Complutense University of Madrid in the Department of Sociology III (Social Structure; Sociology of Education). Faculty of Political Science and Sociology. Bachelor’s and Master’s degrees in Political Science and Sociology from the Center of Advanced Studies in Sociology of the Juan March Institute. Researcher of Socio-Political Analysts. 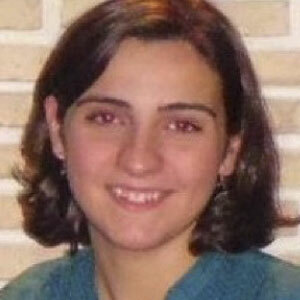 Graduate in Political Science and Sociology from the Carlos III University of Madrid. Master’s degree in Research Methods in Political Science from the Complutense University of Madrid (UCM). He has worked for the National Center of Tropical Medicine (Carlos III Health Institute) and the National Institute of Statistics. Currently he is a Researcher in Training at UCM. Government agencies and public and private institutions, educational associations, schools, businesses, professional associations, associations and foundations. In short, we provide solutions to all entities that seek to improve their quality, management processes, efficiency, transparency and accountability. 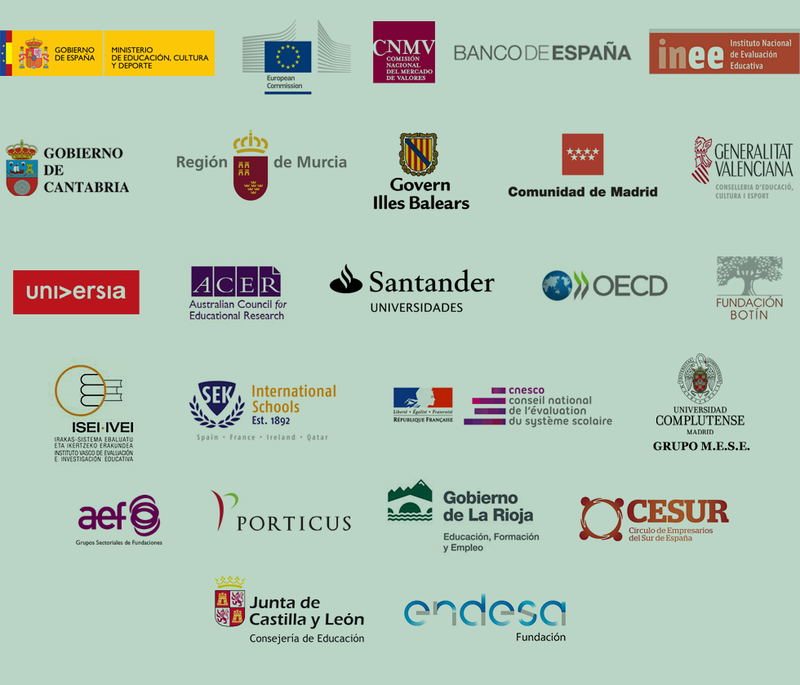 The European Foundation Society and Education is a private and independent entity that promotes investigations and debates about the multiple aspects that configure the strategic role of education as fundamental to progress and development in democratic societies. The Educational and Social Studies Institute is the research department of the Foundation. It performs studies that include legal, political, educative, economic and social aspects; opening spaces for reflection, analysis, training, and advice to both private and public institutions, and entities with a local, national, and international scope. By phone +34 91 455 1576, email fundacion@sociedadyeducacion.org or through the following contact form. Educational evaluation processes are consolidated naturally in the educational and social system if they are informed by rigorous methodologies, training and clear to those concerned of the results and will establish concrete plans for improvement of information. The Monitoring and Assessment Unit offers courses and seminars to learn the importance, objectives and evaluation purposes, and to become familiar with the use of different techniques and methodologies, all with a special focus on the educational sector. 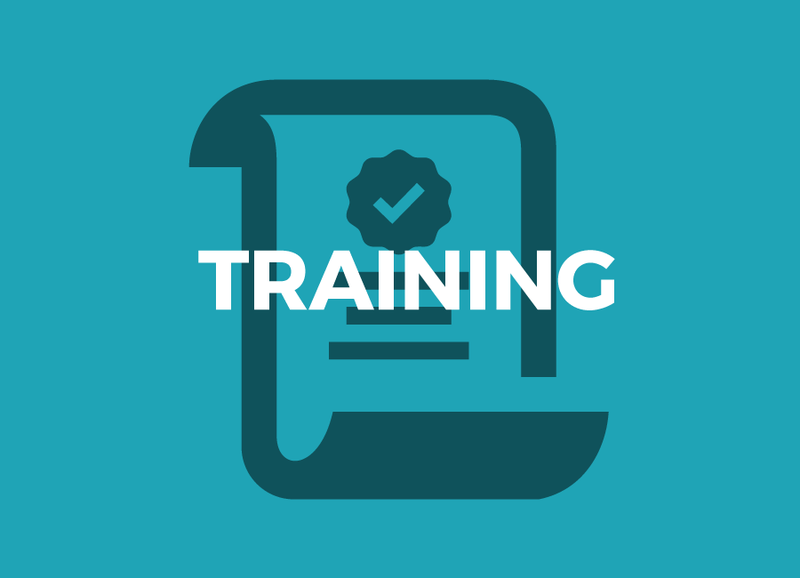 The training program is designed and taught by experts in evaluation. It may be taken in modules or as a complete course, depending on interest and availability of participants. Education progresses thanks to the contribution of those who generate knowledge and propose solutions; those who have the tools to measure the effects of educational innovation; those who take decisions based on evidence, with a view to quality and equal opportunities. The choice of strategy and observation technique uses procedures, descriptive and / or qualitative information gathering, describe situations and hypotheses about phenomena or variables involved in the diagnosis and evolution of the education system. Traditional assessments “before - after”, “with program - no program". Surveys, case studies, interviews, focus group setting, description of the population after intervention and the search for relationships between variables that have intervened in the process. Studies on efficiency management of the centers. Monitoring schools and identifying best practices. Analysis and review of previous evaluations of interventions: validation of conclusions and supporting arguments. Arriving at a better understanding of our ecological culture. Levels of expectation and satisfaction of families regarding the provision of educational services. Non-cognitive skills and their impact on school achievement. School leadership and task management centers. The role of the teaching profession: recruitment, training and professional career. The monitoring and evaluation of educational policies, systematically carried out, should be the fundamental tool to achieve the objectives of improving results and achieving greater transparency. This technique is based on a comprehensive experimental program design before implementation, so it can be later evaluated under the highest standards of academic rigor. In addition, the design allows a redefinition of quantitative and qualitative objectives of the program to help improve their development. The idea of carrying out a pilot is to know if the program works effectively, and what its strengths and weaknesses are in a small group of beneficiaries. It is a tool that allows innovations in schools and institutions, is more affordable, in terms of investment and economic resources, and should be a preliminary step to extend or replicate the program. Causal inference techniques can be applied after a detailed study of the intervention is carried out after a detailed study of the program and available information to determine how it can be evaluated. Such methodologies allow us to demonstrate causality if there is selection bias, i.e. if the groups being assessed (treated or experimental) and control groups, for some reason, have on average, the same characteristics. Evaluating proposed designs for public and private entities to measure the impact of different educational intervention programs. Trilingual Education Framework Project. Basque government. Evaluation of financial education program in compulsory education. Bank of Spain and CNMV. Diagnostic Evaluation 2013 in the autonomous cities of Ceuta and Melilla. Ministry of Education, Culture and Sport. Design analysis of the diagnostic evaluation 2012 and contributing instruments and additional resources for implementation 2012-2013 4th grade and 2nd of ESO. Government of Cantabria. Advice and support for the operation and communication studies and international assessments. Ministry of Education, Culture and Sport. Design, development of tools and analysis of results of diagnostic evaluation of schools of the Community of Madrid. 2009-2011. Model census evaluation competency in reading comprehension and mathematics for 4th Primary and 2nd of ESO. 2011. Educational Institution SEK. Advice for improving assessment models of the educational system of the Generalitat Valenciana. 2008-2009. the Fundació per la Qualitat Valencia de l'Educació. Assessment for the design of a project to create the Institute for Evaluation of the Region of Murcia. Review and analysis of the results of diagnostic evaluations. 2009. Presentation to all CCAA and INEE value-added models for the evaluation of skills acquired at different stages of the compulsory system.